How often have you heard someone say, or perhaps said yourself, something to the effect of “this is God’s calling for my life” or “I feel like God called me to do this”? It’s incredibly common language among evangelicals which I’ve used my whole life without a great deal of thought about it. In a recent class, my professor, Ron Marrs, suggested that though the language of “calling” is biblical, we usually misapply it. If he’s correct, and I think he is, what are we called to, and what terminology should we use when referring to something that we believe God wants us to do, but is not spoken of in scripture? The primary way that the word call is used in the New Testament is the invitation or calling to salvation. It is a call to recognize Jesus as Lord and Savior. 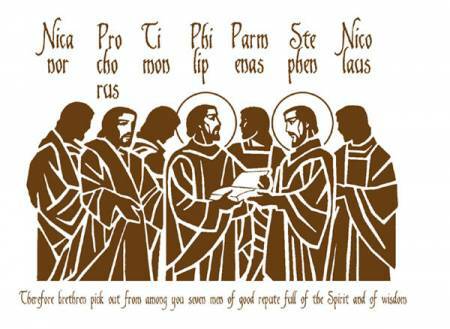 All Christians are called! We should live a life worthy of the calling we have received (Eph. 4:1), which is heavenly (Heb. 3:1) and holy , according to grace, not works (2 Tim. 1:9). This is by no means an in depth treatment of the topic, but that will have to be left for another time. We do talk about “call” in this way, but we also use it to refer to God specifically directing us to a particular ministry, place, or position, which is the use in question. In the Bible there are numerous examples of people who experience a direct call from God to a certain service or position. God appeared to Moses in a burning bush and called him to free his people from the oppression of Pharaoh. 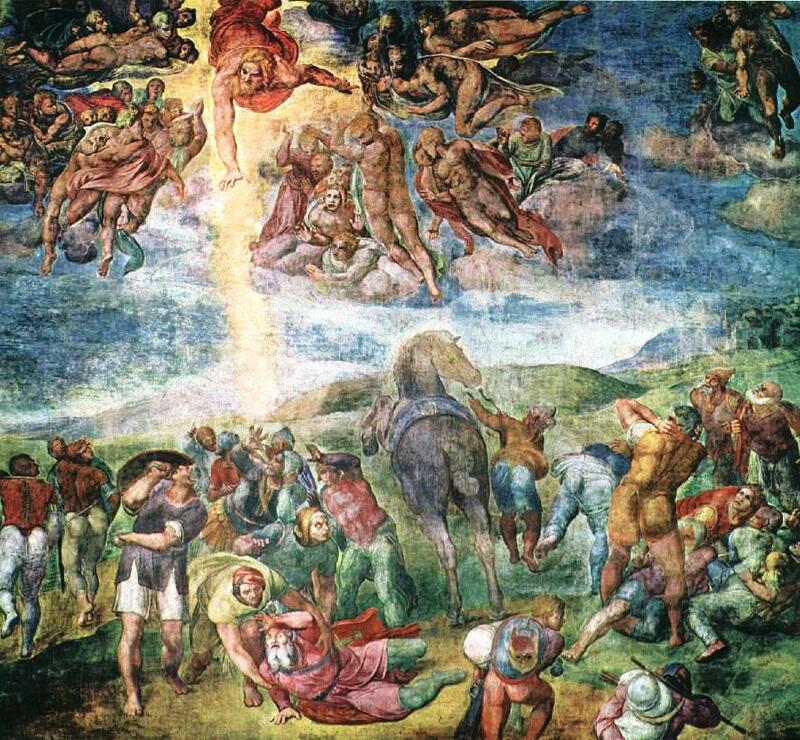 In a stunning vision, God called Isaiah to preach a message of judgment and repentance. Paul was knocked to the ground and blinded by the direct call of Jesus Christ. 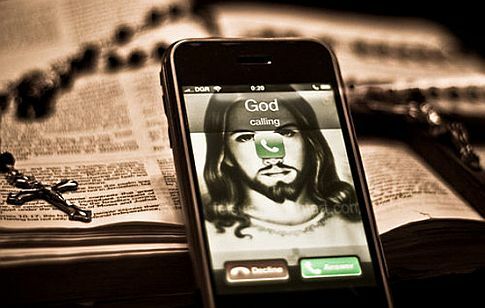 I don’t want to suggest that God no longer calls to people in this way, because I think that he can and does. However, both biblically and experientially, these types of calls are not normative. Even when people feel very clearly directed and moved by God towards a particular decision or ministry, it is rarely through a direct, external, miraculous call. We may hear an inner voice, feel the prompting of the Holy Spirit, experience peace, or the lack thereof, or see God’s hand opening or closing a door of opportunity for us. When we use the term “call” to talk about what we feel like we should be doing, we both misapply the term, as well as potentially confuse and mislead others about what it means to serve God. Some feel that they can’t serve God unless they’ve experienced a direct call like Samuel, and when we use the language of calling, we reinforce that misguided belief. Because of the elevation of the term, others may feel as if they are not serving God with their life since they don’t feel “called” to be a pastor or missionary. What do you think? Does the language of “call” as used in this way help or hurt, or is it neutral? Is there biblical precedent to use the term in the way we do? I realize I haven’t answered all of the initial questions I asked, but this post was getting a bit long. I’ll do a part 2 soon and explore the rest of this. Feel free to share your thoughts if you have any.